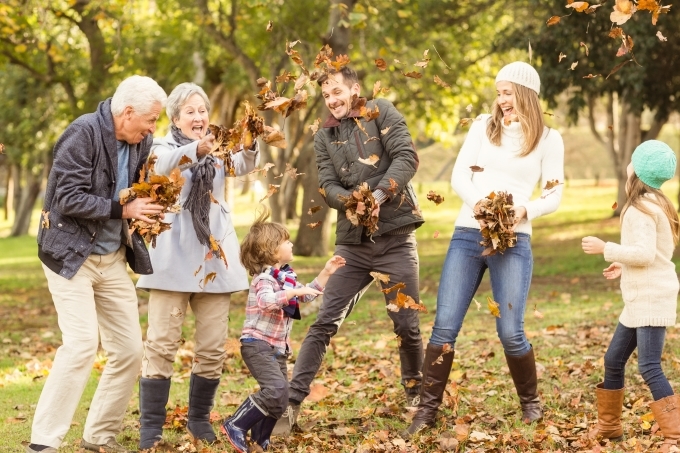 Parents and grandparents of Canadian citizens and permanent residents can apply for the parent and grandparent super visa, which is valid for up to 10 years. This “super visa” will allow you to visit Canada for up to two years at a time without having to renew your status. Our Ottawa immigration lawyers at Gerami Law PC are familiar with all the requirements for this visa category to prepare your super visa application accurately and efficiently. Visa officers consider several things before they decide if you can come to Canada. You must be a real visitor to Canada who will leave by choice at the end of your visit. For more information on the Super Visa, please contact one of Gerami Law PC’s immigration and refugee lawyers.